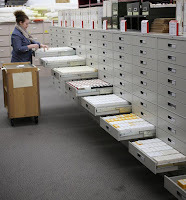 Last week proved many of you are as excited as we are about digitizing and placing online Michigan’s historic newspapers. In the course of a week, more than 110,000 Tweets and 8,000 postcards were received casting votes for your favorite city. The Clarke staff congratulates Alpena on their victory. But now what? The truth is all five finalist newspapers in last week's election deserve to be made available online. The truth is there are many other papers, equally important, that should be available online. The truth is, without your help, there is no money to make this happen. For more than fifty years, the Clarke Historical Library has been microfilming Michigan newspapers to ensure their preservation. 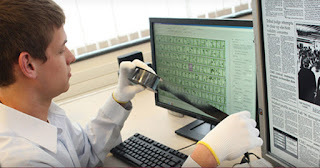 For the last decade, we have added the ability to digitize newspapers and we have invested in the software to make them freely available online. But over all this time, we have had to charge people to do this. In University budgeting terminology, this project is “self-funded.” There are no tax dollars helping make this happen; there are no student tuition dollars being used to support this work. There is just a small library with a passionate commitment to Michigan newspapers, which works with friends and neighbors whose dollars help us move toward the goal of saving Michigan’s newspaper heritage and making it available online. Two dedicated endowments help support this work. Through the generosity of Robert and Susan Clarke, and the family of Gail D. Knapp, our library has the means to annually digitize and upload about 20,000 newspaper pages online. It’s a start, but it’s a small start. There are well over a million pages that we know of, waiting to come online – and likely other newspapers are hiding, waiting to be discovered, preserved, and made available. 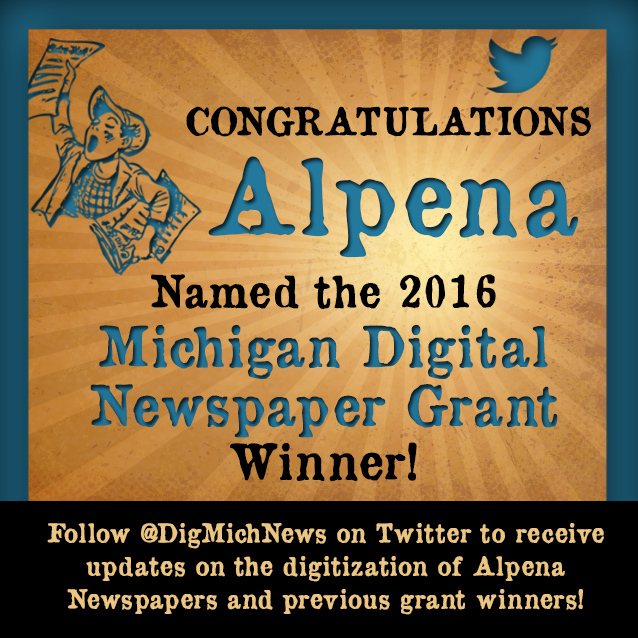 If you have participated in the contest, or if you share our passion to see Michigan’s historic newspapers freely available online, please consider making a financial contribution to either the Robert and Susan Clarke Endowment, or the Knapp Family Genealogical Endowment. If everyone who voted gave us one dollar for every tweet or postcard they contributed, the endowments would grow enough so that next year, when we again offer Michigan communities a chance to have their newspaper placed online, we could digitize closer to 100,000 pages. 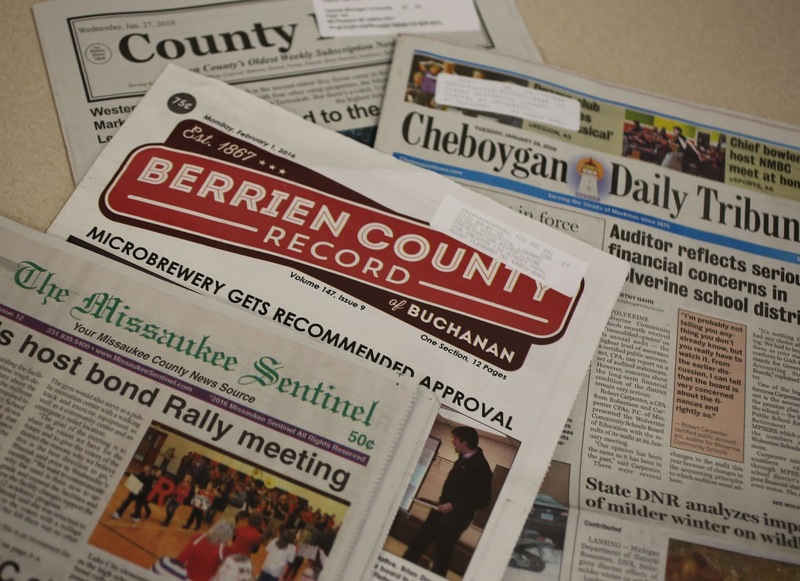 It would still take a long time to make all the state’s historical newspapers available – but the job might be done in something like a decade, instead of a century. 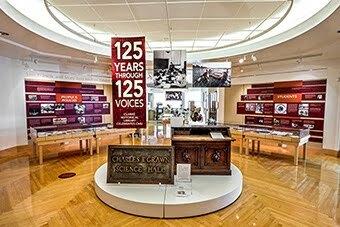 Please mail a check made payable to Central Michigan University – Robert and Susan Clarke Endowment or Central Michigan University – Gail D. Knapp Endowment to the Clarke Historical Library, Central Michigan University, Mt. Pleasant, MI 48859. Your contribution is tax deductible. Please help. Every gift, small or large, will allow us to carry on this important work.